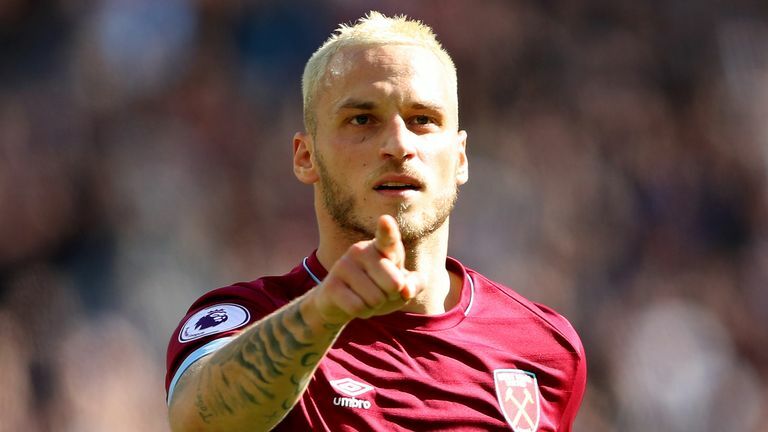 Brighton and West Ham kick off a big Premier League weekend at the Amex Stadium on Friday evening. 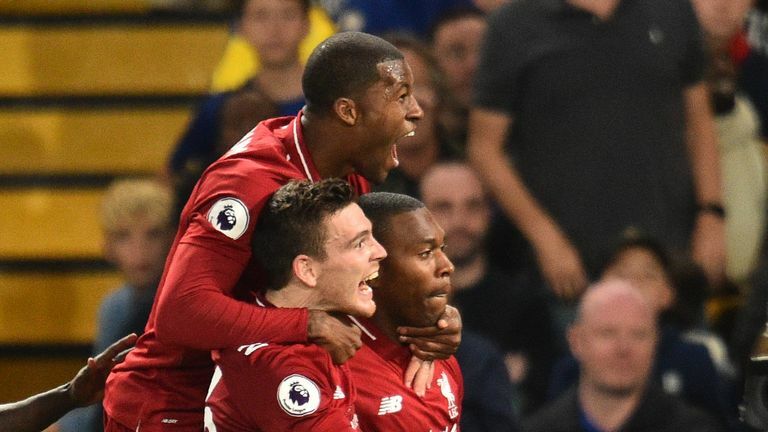 The focus then switches to the top of the table in Renault Super Sunday when Chelsea travel to Southampton before the big one, challenger v champions as Liverpool host Manchester City at Anfield. Pick the full-time results in our six Saturday selections - get them right and net yourself a cool £250,000! Pick your dream six-a-side team from Brighton v West Ham for a chance to win £1,000. Southampton had a great result in midweek in the Carabao Cup against Everton. They are not going to win the league or come seventh even so why not give your fans a day out at Wembley like they did a few years ago. Their midweek performance will have taken a lot out of them. Chelsea are in the Europa League but they will rest a lot of their stars. I just don't see how Southampton contain Eden Hazard, I think it's impossible. It was a big result for Burnley last Sunday against Cardiff. They didn't really deserve it but it's a result that will give them confidence. I think they will win this game against Huddersfield and if they do it will give David Wagner's side massive problems. You try to make a case for them in games but it's a real struggle. This is a game they would have highlighted a few weeks ago to get a result, especially with Burnley's form. But Sean Dyche's side have now gone back-to-back and all of a sudden this is a really hard game for Huddersfield. 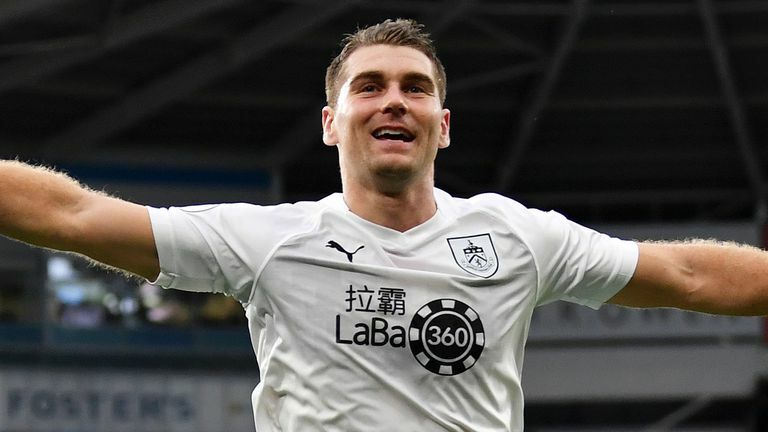 Predict the scoreline for Burnley v Huddersfield with Sky Sports Super 6 this Saturday for a chance to win £250,000. Highlights from Burnley's win at Cardiff in the Premier League. Crystal Palace are getting sucked towards the bottom again after a couple of poor results. This is another big game for both sides. I really like Wolves as a side, they've been outstanding so far this season. They get the ball down and play and are giving the top-flight a real good go. I did think they were a little bit fortunate against Southampton, who were getting on top before the first goal. But once again they got the result. They looked good again, play good football and I'm backing them to get another result this week at Selhurst Park. Predict the scoreline for Crystal Palace v Wolverhampton Wanderers with Sky Sports Super 6 this Saturday for a chance to win £250,000. 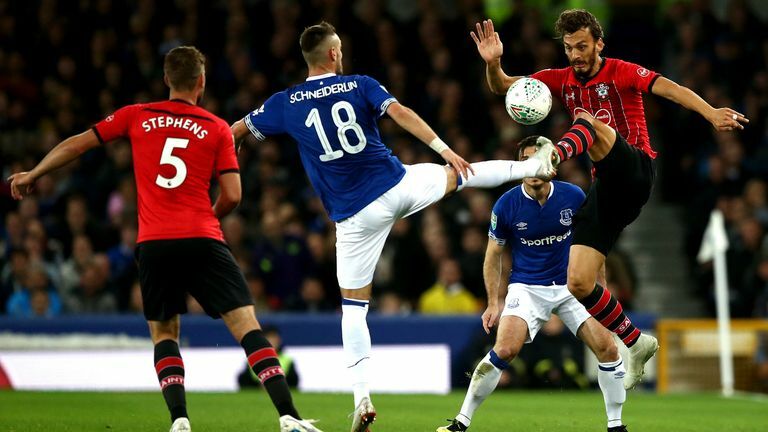 Highlights of the third round Carabao Cup clash between Everton and Southampton. 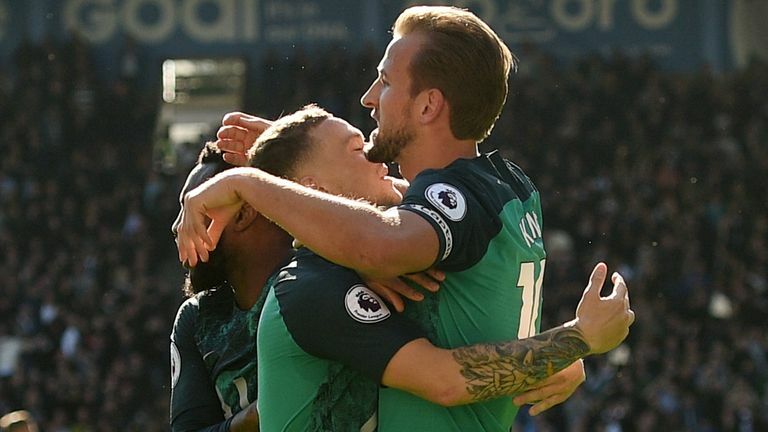 The result against Barcelona would've shaken Tottenham. I've played in games before where you think you're alright and then you get a pasting. I remember years ago we played in the Super Cup at AC Milan. The Arsenal side I played in, we were a good team. We were decent and we got absolutely ripped to shreds. It really knocks your confidence. Don't get me wrong, I know Cardiff aren't Barcelona but a result like that can come along and put you back in your place. This is now a hard game for Spurs because the Barca defeat will have affected them. Even if they win this game by a big margin people will still say they can't do it against the big boys. I do think they'll win this game but Cardiff will make it hard for them. Predict the scoreline for Tottenham v Cardiff with Sky Sports Super 6 this Saturday for a chance to win £250,000. You cannot predict what you are going to get with Bournemouth. At times they can embarrass you but then I thought they'd get a result at Burnley the other week and they got beat by four. Then they bounce back and beat Palace. I just can't get my head around them as a side at the moment. I like Watford as a side. I think they are very, very underrated at the highest level. I think they are the most underrated team in the Premier League. They caused Arsenal major problems last weekend and how they didn't get anything out of the game, I'll never know. Predict the scoreline for Watford v Bournemouth with Sky Sports Super 6 this Saturday for a chance to win £250,000. I watched Newcastle the other day against Leicester and I couldn't believe what I was watching. I've played at St James' park plenty of times and it was a hard place to play football. The players were up for it, the crowd were up for it and it was a hard game. They had just one shot on target from 65 yards from Jonjo Shelvey. If Manchester United could hand pick any team to play this weekend it would be Newcastle. Forget Cardiff or Huddersfield it would be Newcastle because they can't score a goal. they don't even look like scoring a goal. On the flip side, if United don't win this game there'll be major trouble at Old Trafford. Newcastle will go there for a 0-0 but United will eventually break them down. Liverpool-Man City: Why is Salah struggling? Fulham are a decent side at home so this will be another big test for Arsenal. Fulham have to win their home games because it will be a struggle for them on the road. They'll rely on winning at Craven Cottage to stay in the Premier League. Fulham will have a go against Arsenal, who are also an open, attacking side. I think Arsenal have been a touch fortunate with their results. they've won all these games on the trot but if you break it down they've not really been that impressive. It could've easily gone the other way so Fulham will feel like they've got a chance, but in the end, Unai Emery's side will edge it.